Soon at Jaguar Colorado Springs we will have a new 2018 Jaguar XJ R-Sport in our inventory! The unique sports styling of this model adds more excitement to every drive with its agility and great handling. This model is equipped with a 3.0L V6 supercharged engine which does not sacrifice fuel economy. In fact, you can expect an estimated 17 MPG city/26 MPG highway. The interior styling includes perforated leather seats providing extreme comfort. The exterior boasts a sporty design with a front splitter and rear spoiler. In addition, you will enjoy Parking Assist Package, Four-Zone automatic climate control, Adaptive cruise control with Forward Alert, and a Panoramic glass moonroof with power blinds. LED headlights with adaptive lighting and intelligent high beam assist, blind spot monitor, and all surface progress control are also featured. 2018 Jaguar XJ R-Sport Will Be Arriving Soon! Contact Jaguar Colorado Springs today to let us know you are interested in this amazing vehicle. We can then contact you when it arrives and is ready for you to view. 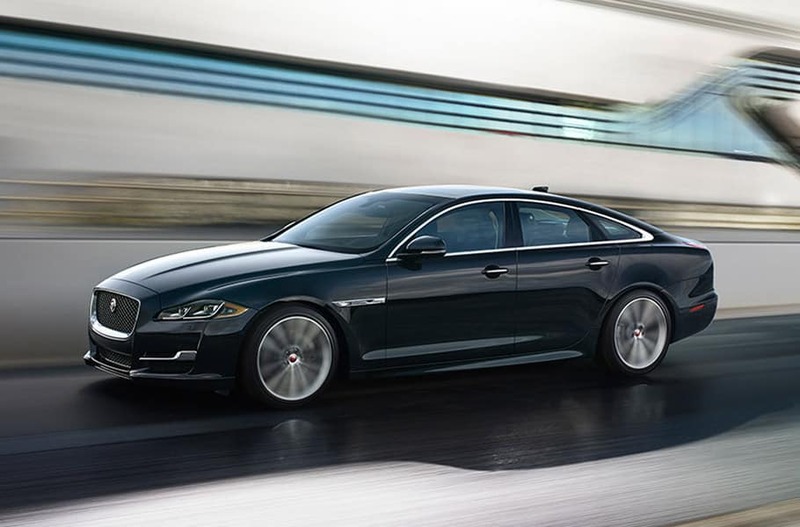 Or, let us tell you how you can order your Jaguar XJ R-Sport today!